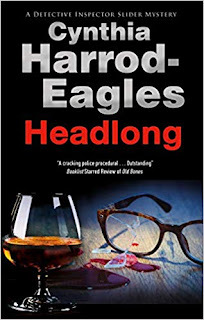 Cynthia Harrod-Eagles was born and educated in London and had a variety of jobs in the commercial world before becoming a full-time writer. 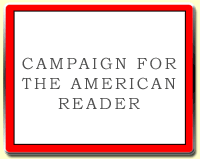 She is the author of the internationally acclaimed Bill Slider mysteries and the historical Morland Dynasty series. She lives in London, is married with three children and enjoys music, wine, gardening, horses and the English countryside. Harrod-Eagles's new novel is Headlong. 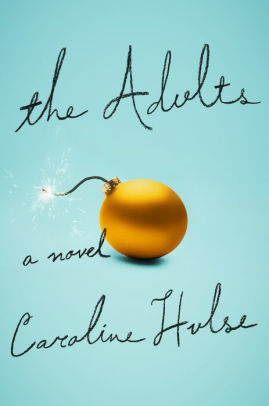 I have just finished The Adults by Caroline Hulse. I picked it up in the airport on the way to New Orleans because I liked the thesis: a divorced couple want to spend Christmas together with their 7-year-old daughter, for her sake, so they book a chalet in a holiday village for the period. But they each bring their new partner, and the daughter brings her imaginary friend, a child-sized stuffed rabbit who talks to her, Harvey-style. The book didn’t disappoint. The writing style is unusual but easy to get along with, and the handling of the story is different because the writer looks through the eyes of each character in turn, and in the process develops the characters, their backgrounds and their present hang-ups in a satisfying way. I particularly admired the way she wrote the child and her imaginary friend. Children are hard to do anyway, and it could have ended up forced, sentimental or sickly. But the child comes across very naturally and realistically, and the way in which she uses the rabbit to explain things to herself was very cleverly done. 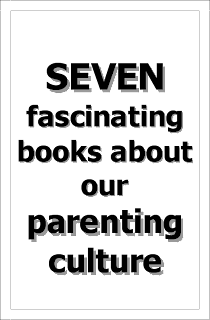 The rabbit, of course, could only know what the child knew, since his speech originated in the child’s mind, but through him she explores possible explanations for what she sees going on – sometimes hilariously wrong, sometimes uncomfortably right. Her sadness and confusion are blended with a nice touch of frank cynicism that we sometimes forget can be part of a child’s makeup. The characters felt real, the dialogue was natural, and the book was funny, ultimately very sad, and always engrossing. The plot development – the accidental shooting of one protagonist by another, identity of both withheld until the end – was perhaps less than convincing, but it was never more than peripheral to what the book was doing so well, portraying the complexities of the relationships of exes and their new attachments. This was Hulse’s first novel, and I shall look out with interest to see what she does next.